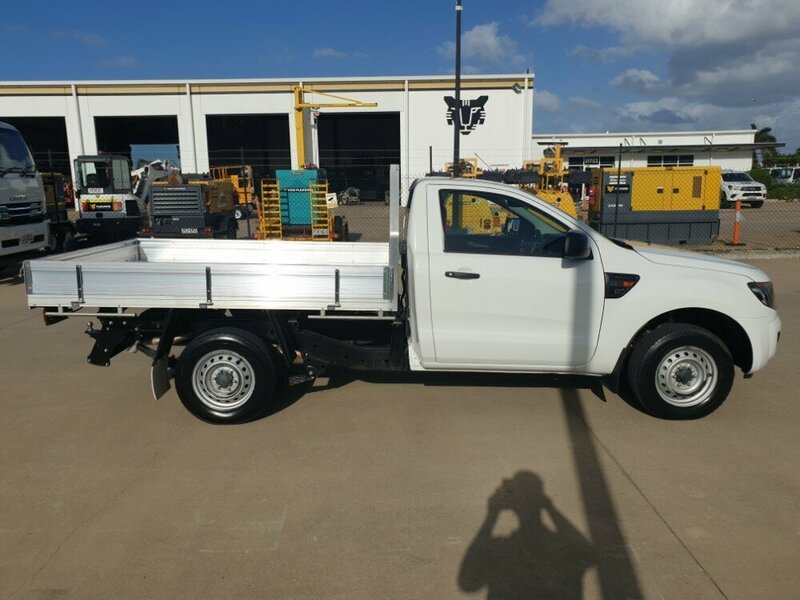 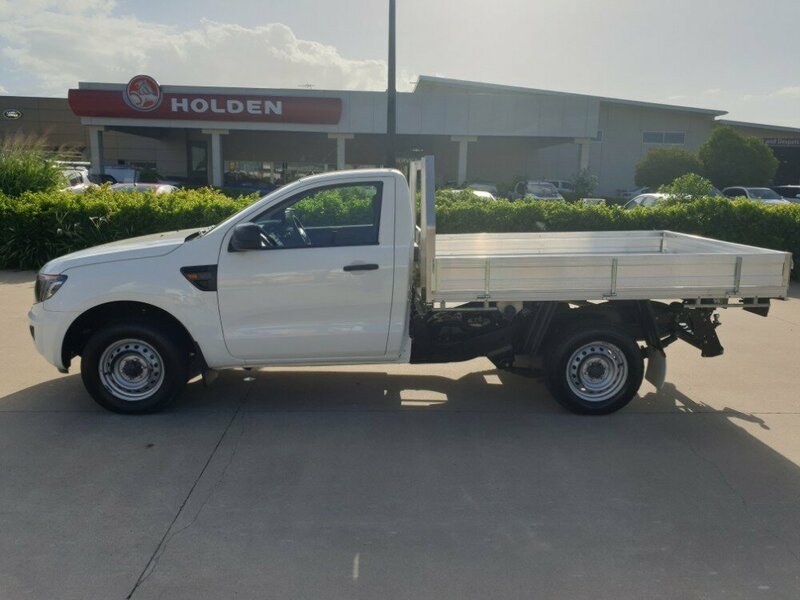 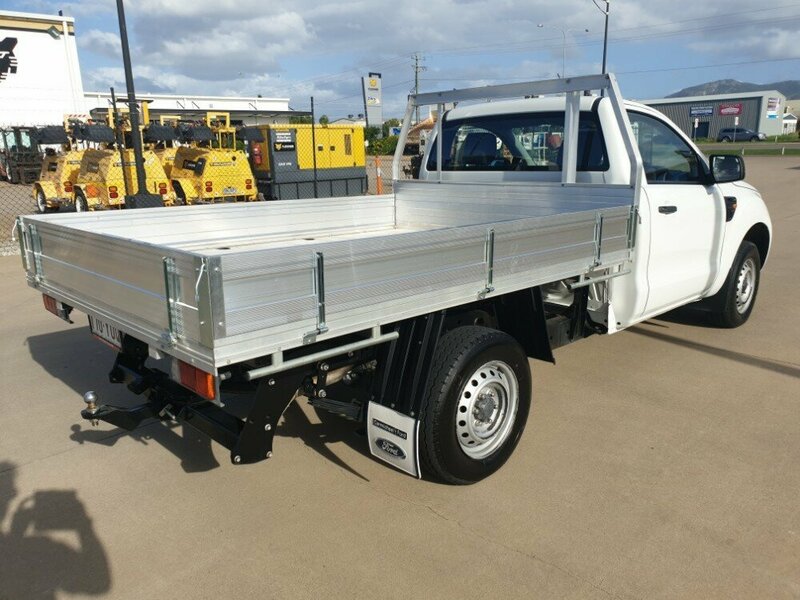 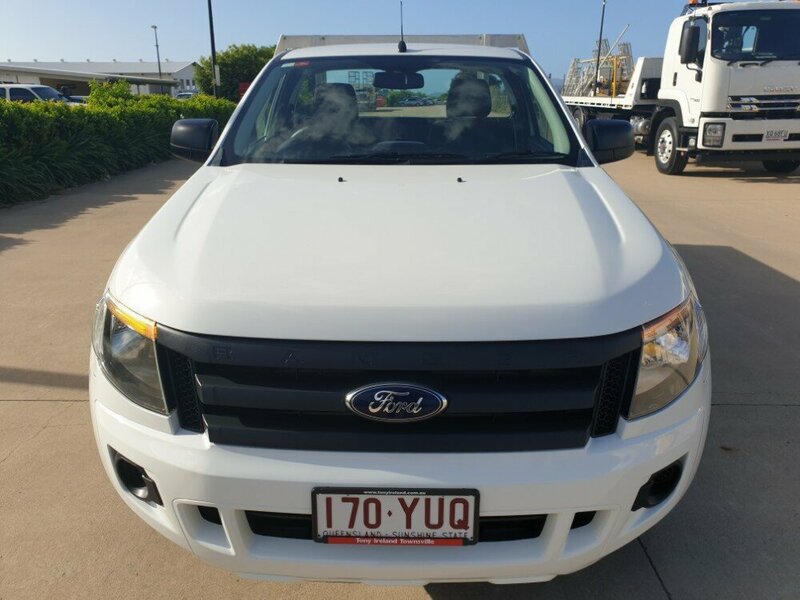 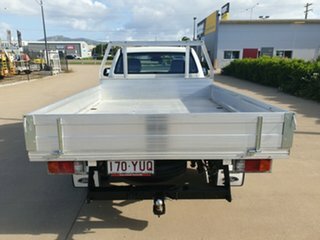 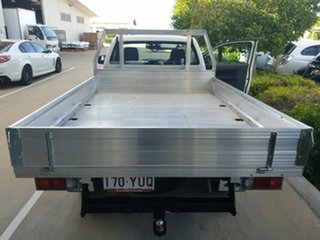 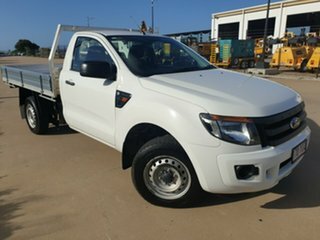 This Ford Ranger XL is the perfect work ute for a tradie, or even just a first car. 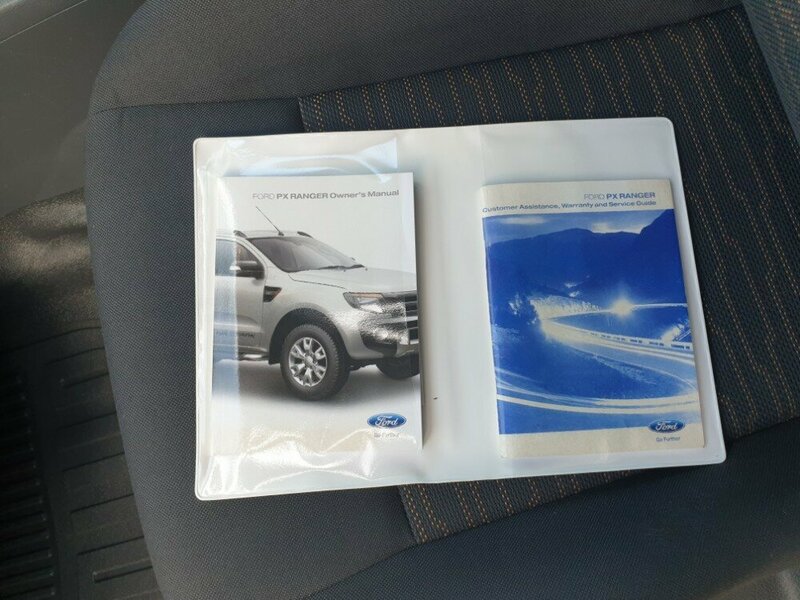 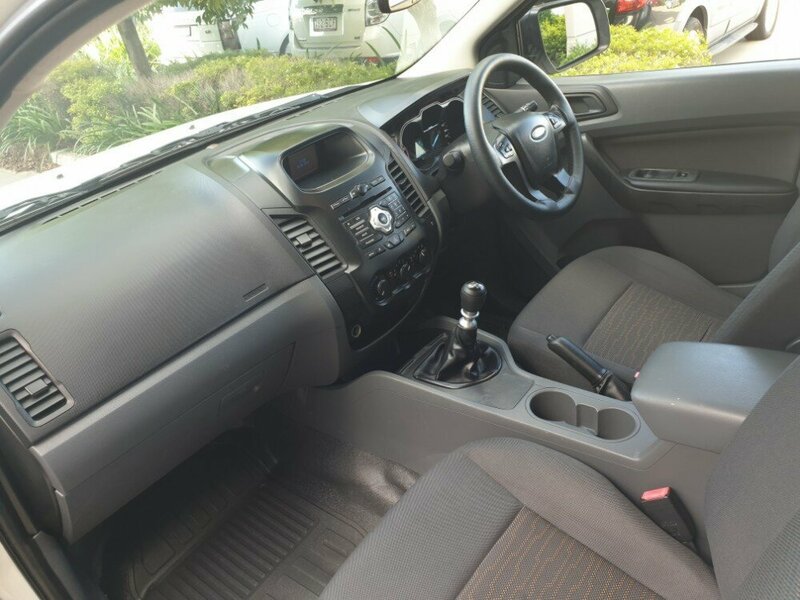 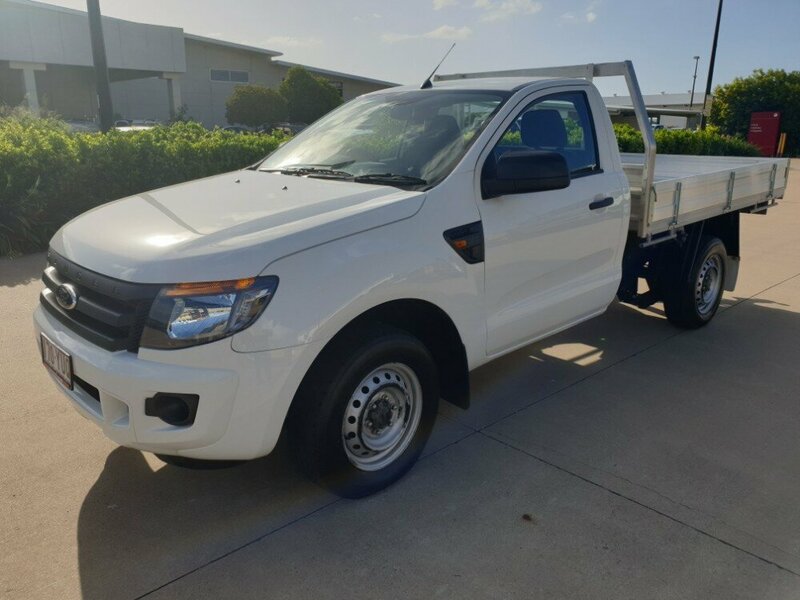 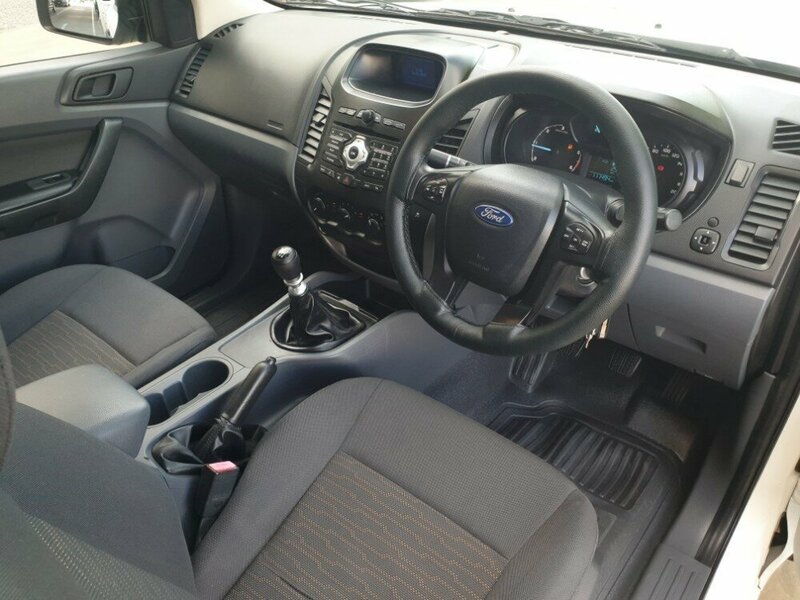 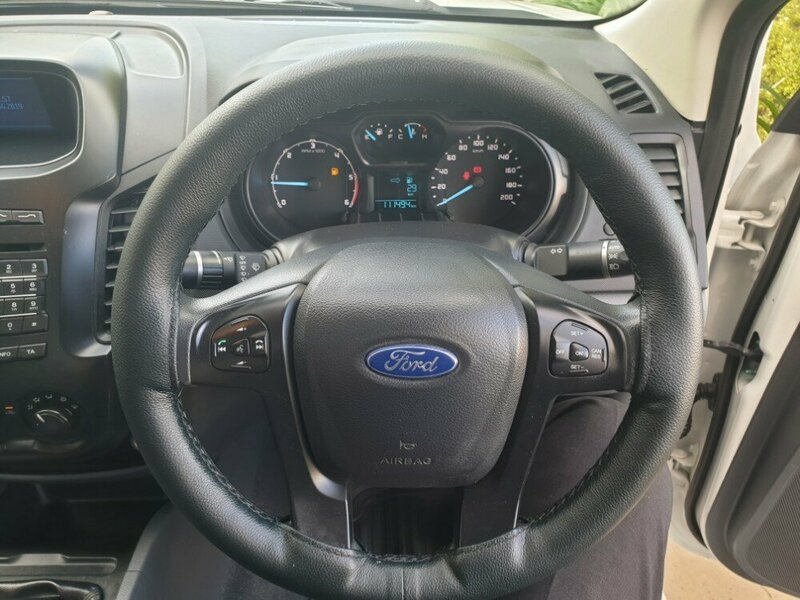 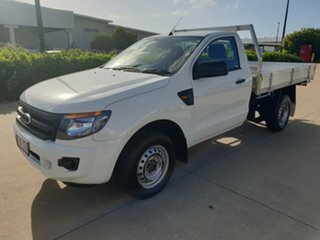 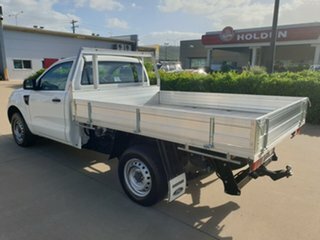 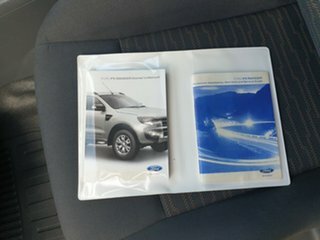 This Ranger comes with 2 keys, rego until 4/10/19, as well as a couple of other features. 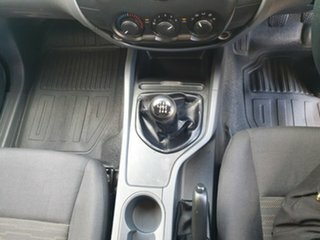 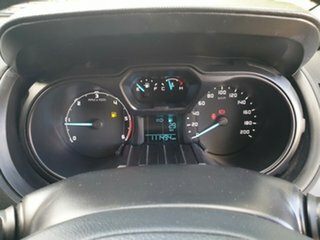 Such as bluetooth connectivity, CD Player, aircon, power windows and mirrors, an aftermarket reversing camera, automatic headlights, a tow bar, and many more. Don't miss out, enquire today!